Are Lawyers Reading Law Firm Client Alerts? No one likes to wake up to a full inbox. No one likes to wake up to a full inbox of useless information hiding their important e-mails. It wastes time and there's always the risk of deleting something essential. Think about this the next time you send a client alert. At a recent marketing forum, in-house lawyers made it very clear that nobody reads client alerts. While some said that they have no time to read them, others resent the number that end up in their mailbox. Especially when they're irrelevant to their company. Others just read the ones written by people they personally know. Small firms have small marketing budgets, which makes it even more important to use marketing resources efficiently to gain business. Client alerts are the perfect place to do this. Since the goal is to get potential clients to notice you, you must focus on making the alerts readable and pertinent. Length. As noted above, in-house lawyers (and other clients) are busy people. When confronted with a long e-mail, they do what most of us do: move on. Consider shortening your client alerts to no more than two readable paragraphs--preferably without the intense legal jargon. Not only will the task of reading it seem less daunting, but the alert will be much easier to read on smartphones and other devices. Know your audience. Instead of sending a client alert to your entire list, try only sending it to people that might be interested in reading it. 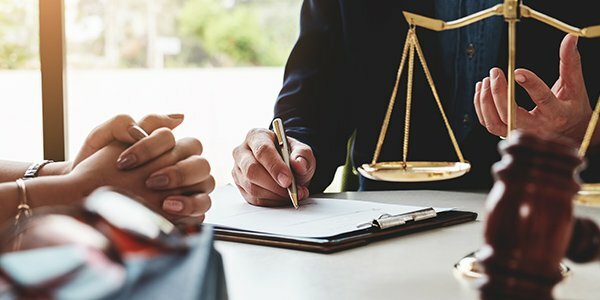 Since the practice is rare, industry-specific information is much more likely to be read and more likely to draw the attention of a General Counsel. Most of the software that is used to manage client e-mail lists permits categorization, making it an easy thing to implement. Analytics. When these changes net you a few clients, it might be worth it to look into an analytics expert. This will allow you to monitor your clients' response to alerts and more efficiently and effectively target your audience. Essentially, the more you tailor your client alerts to your client's needs, the more business they're likely to attract.